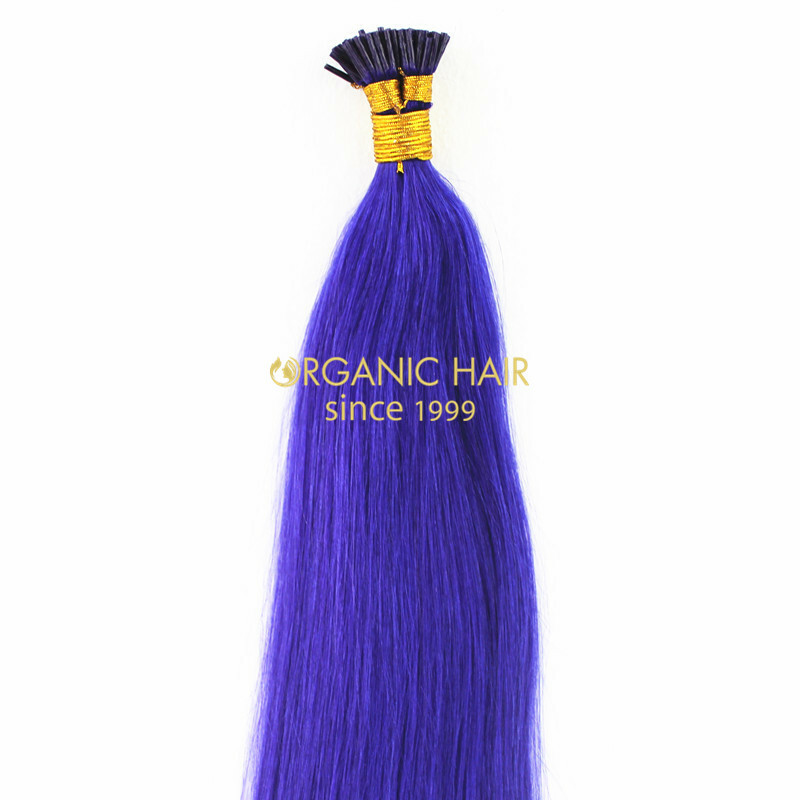 Indian remy hair i tip purple hair extensions is double drawn hair, full cuticle hair extensions, wholesale factory price, can accpet 1 pack MOQ. 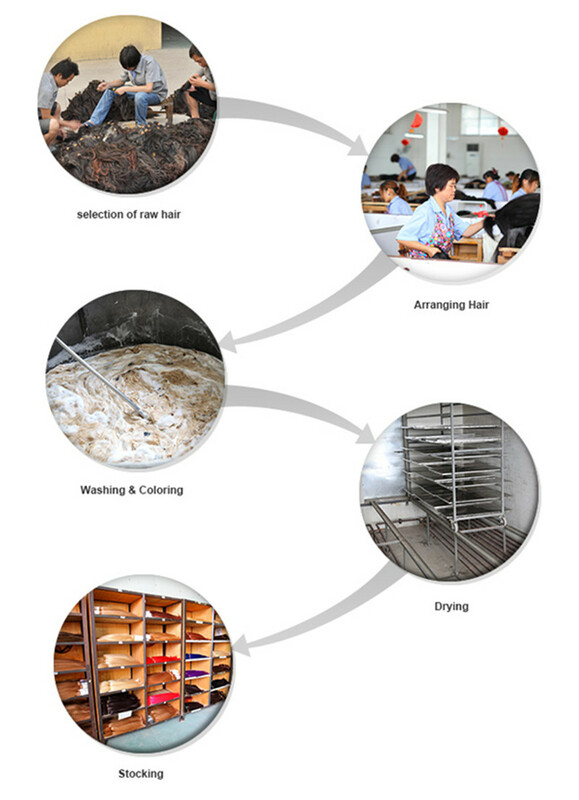 No tangling, shedding free hair extensions with fast production time, your best choice ! 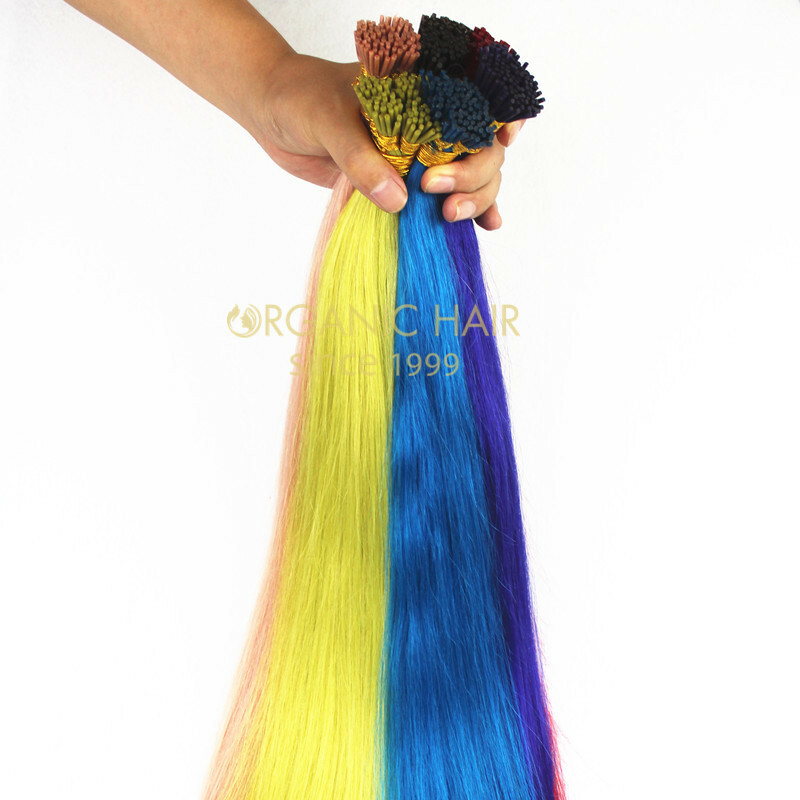 This pre bonded hair extensions is our recent custom made order. 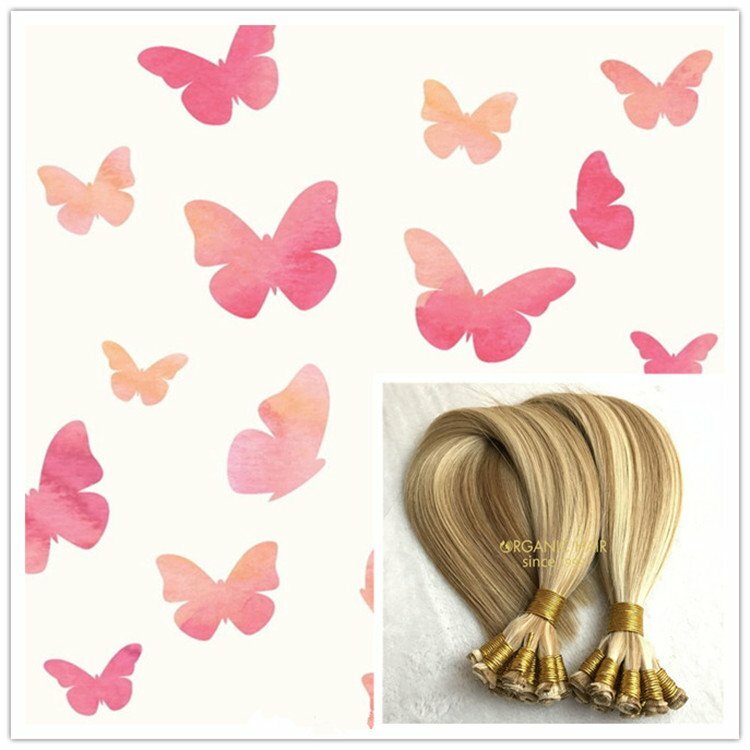 This wholesale human hair extensions is very natural. 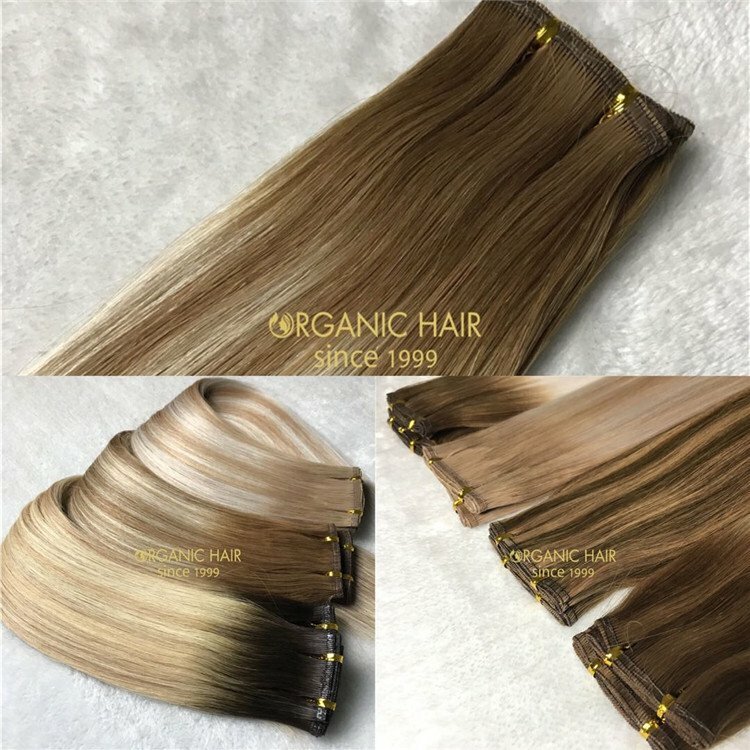 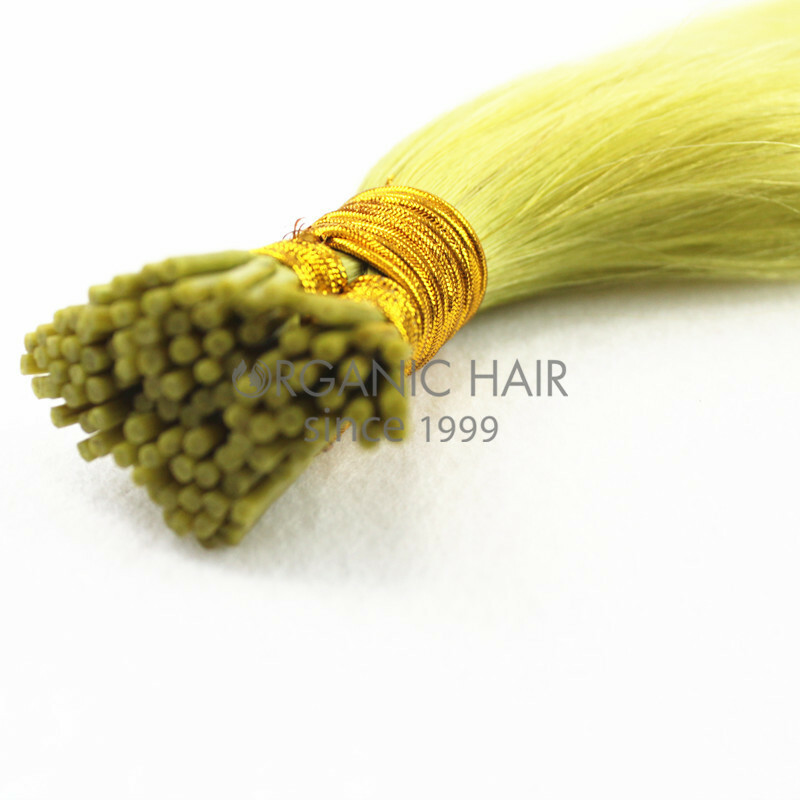 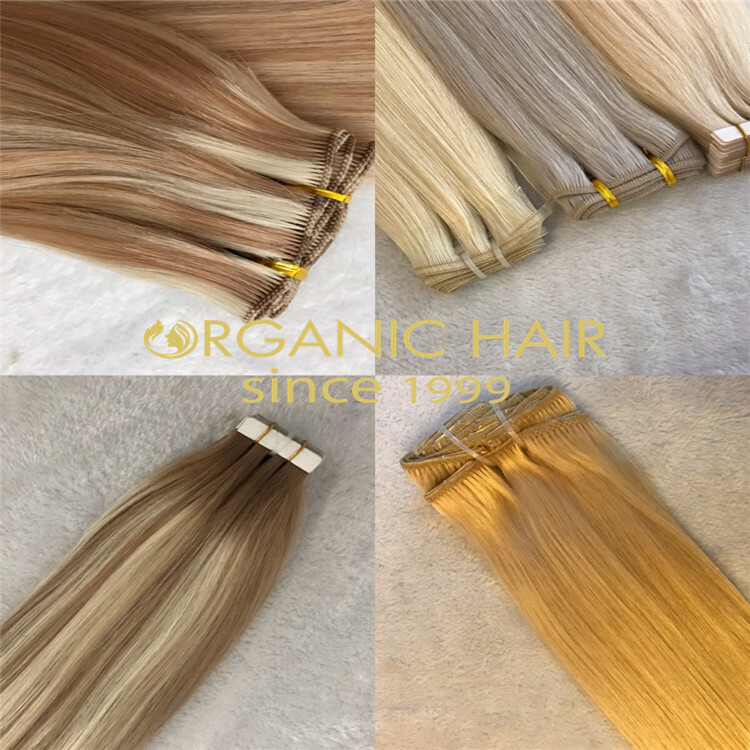 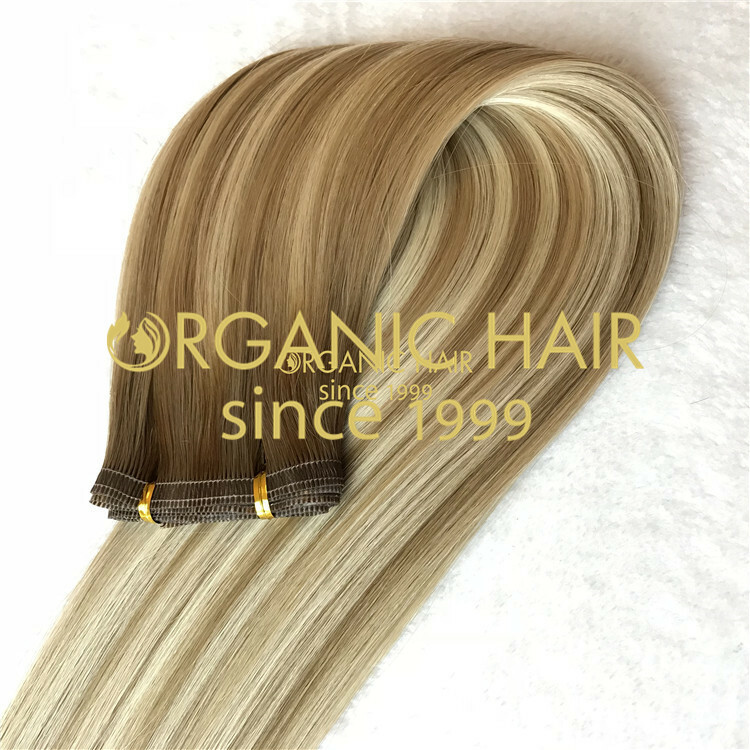 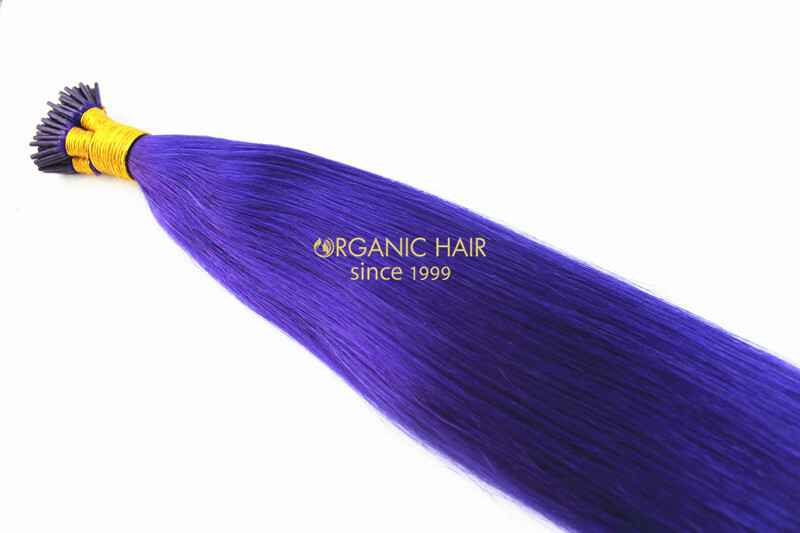 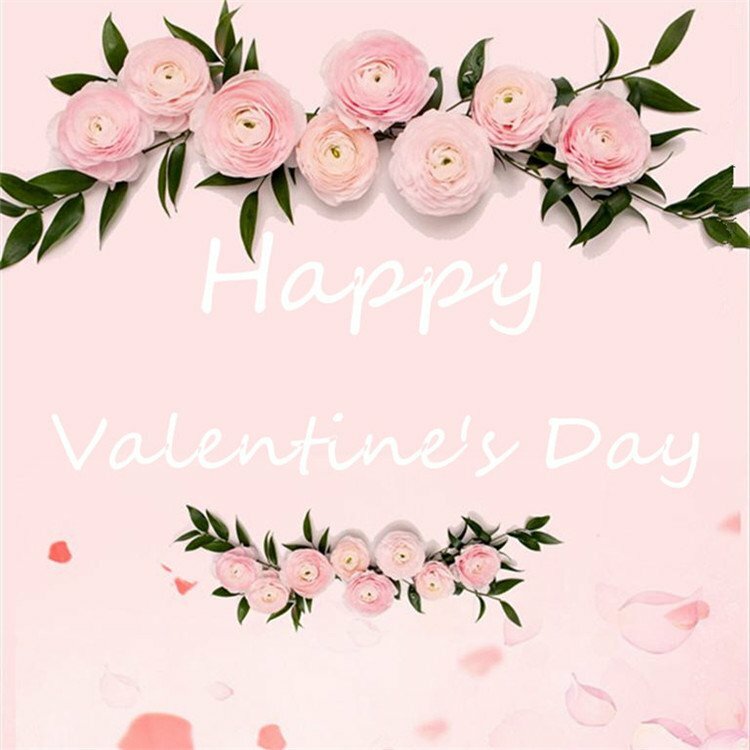 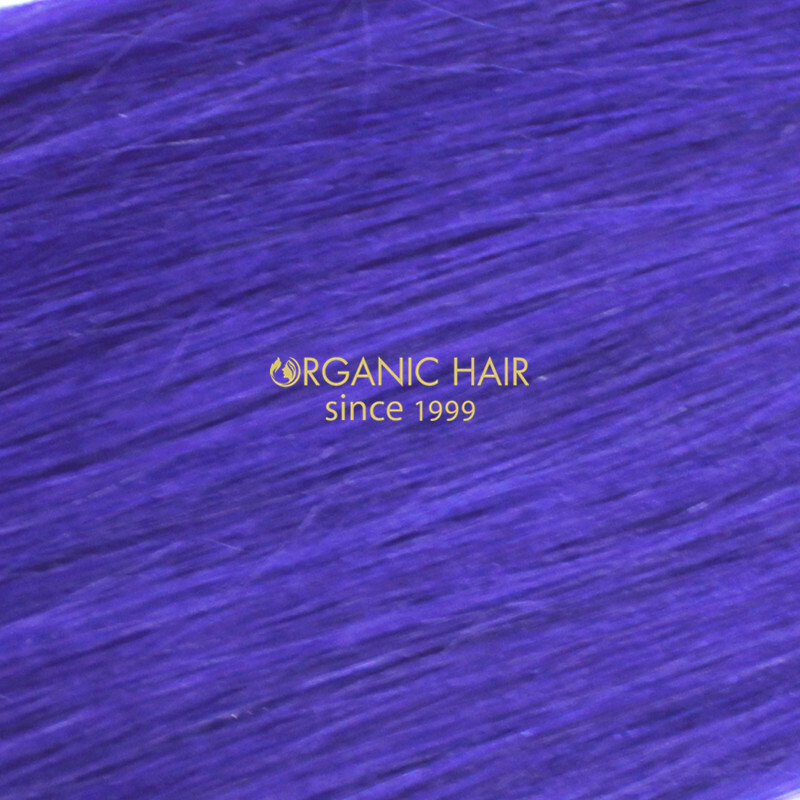 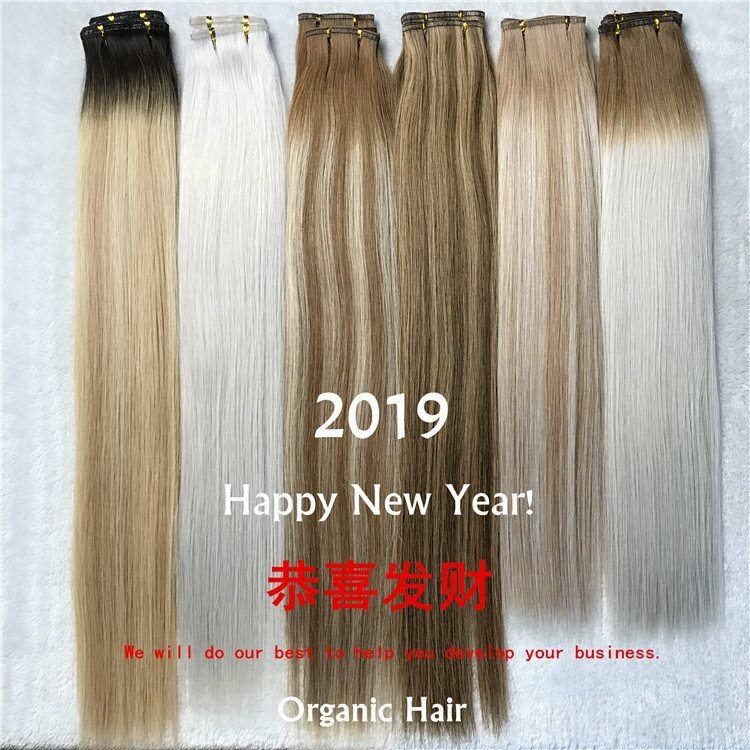 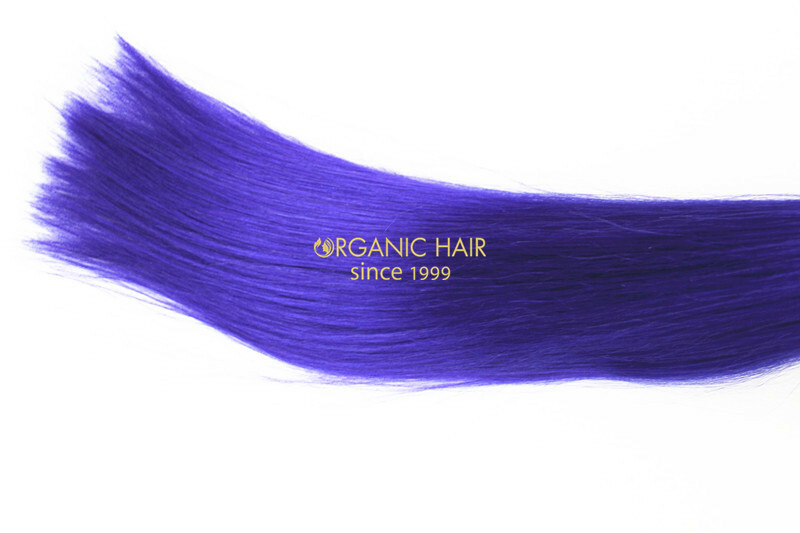 As hair extensions manufacture, Organic Hair can make any hair color i tip hair extensions products according to the customers' requirement.The hair type for the i tip hair extensions is 100% human hair. 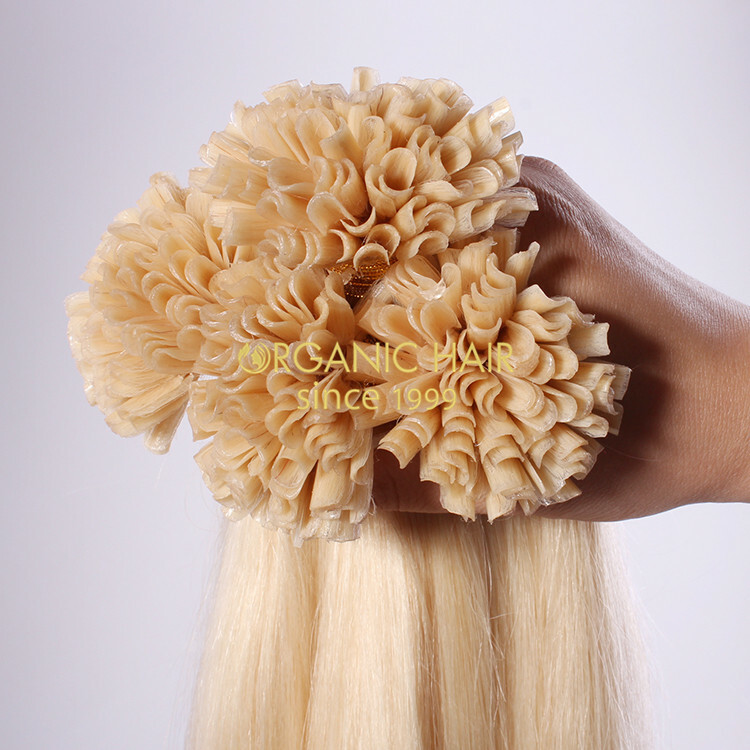 It is high quality and soft hair texture premium remy human hair extensions. 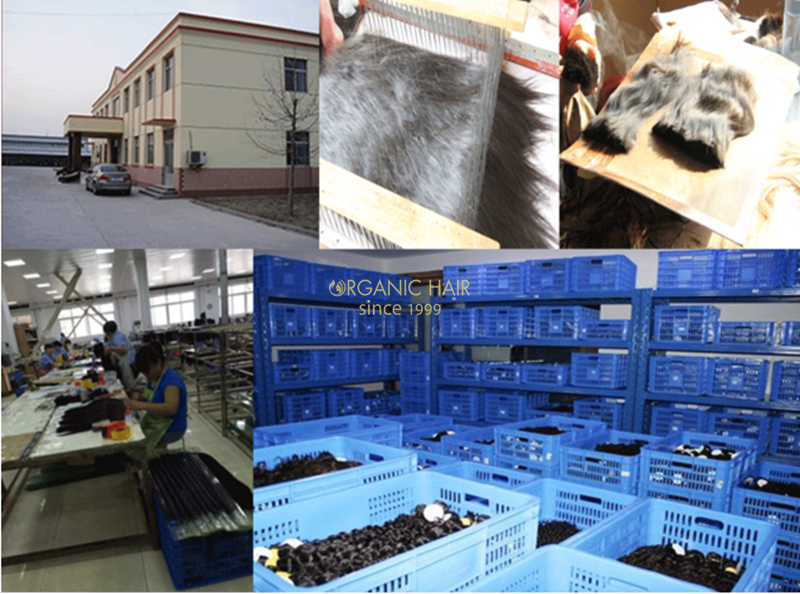 There are also Chinese hair, Mongolian hair, European hair in our factory. 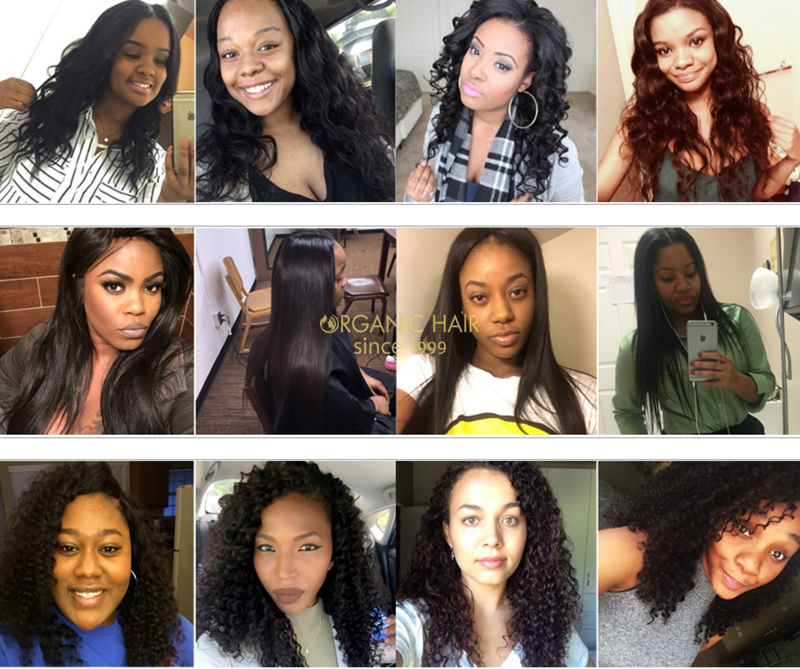 Both premium hair extensions remy hair and virgin hair are available.